Fantasia Fans modern compact Capri ceiling fan with lights is perfect for smaller rooms and comes complete with a Fantasia fan light kit. 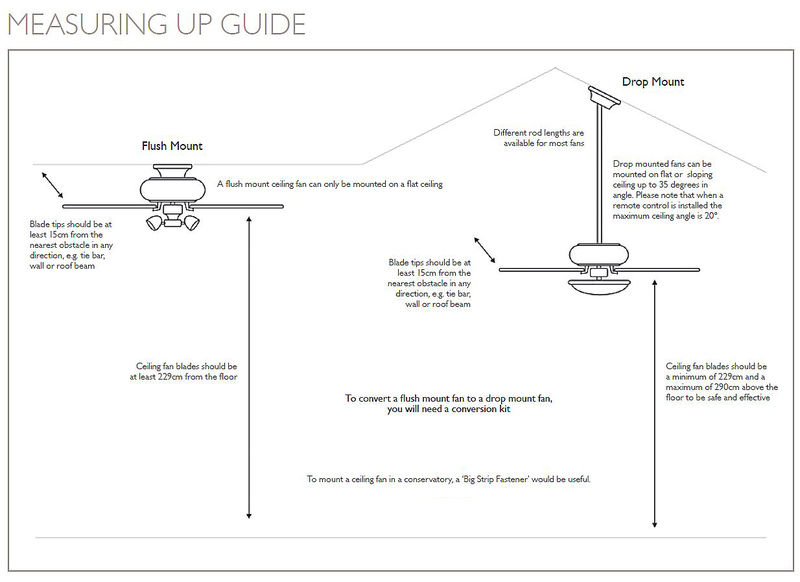 This ceiling fan can be lowered with a drop rod but a conversion kit will be required. 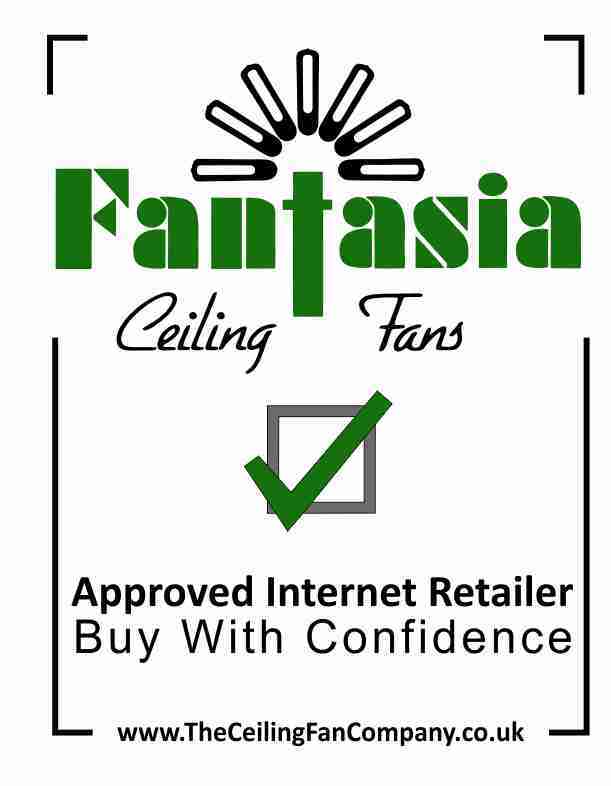 Like all Fantasia ceiling fans, the Capri has a 10 year manufacturers warranty. Also available without a light. We ordered one of these for our spare bedroom, then bought a second one for our master bedroom after seeing how nice it was! One problem was a broken glass lightshade in the box, but this was very quickly replaced with no hassle. The fan is very quiet, even on the fastest setting, and the 3 lights give out a decent amount of illumination in a mediem sized room. Overall, very pleased. Click the button below to add the Capri Stainless Steel with Light to your wish list.